A trio group consisting of Use (Vo.) MONCH (Vo. ), and RYLL (Beat maker, DJ). Use and MONCH used to perform together at clubs in Chiba, when RYLL joined the band in 2005. The group started doing live performances and releasing self-produced CDs. In 2008, RYLL provided the track “Kimi no Subeteni” to Spontania, which was released as a single by Spontania feat. JUJU. Through this success, RAM WIRE caught much attention and made their major debut with the EP “Beautiful World” in 2010. In September 2011, released the song “Ayumi”, which was inserted as the theme song for the film “Bokutachi wa Sekai wo Kaeru Koto ga Dekinai. But we wanna build a school in Cambodia” and became a smash hit. 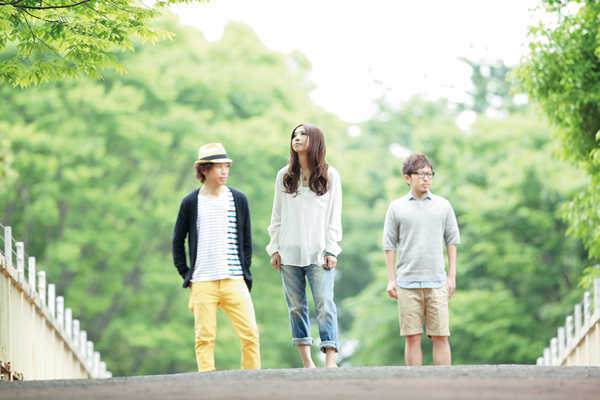 In June 2012, released the EP “Namonai Mainichi”. The music video for the title track drew a lot of attention for using a flipbook drawn by the comedian Tekken.